Everyone said to achieve success you have to take massive action – so you did that and didn’t quite get the results you wanted, right? Then everyone said to achieve success you have to go with the flow and align your vibration – so you did that and again you didn’t get the level of results you wanted… Am I getting close? What if there was a recipe to combine both – not by changing who you really are….but connecting deeper to who you are at your core, and then unleashing all aspects of you – both the hustle and the flow within you. In this book you will learn 5 steps to empower you to make the most out of every moment and to intentionally create your experience and results. You will also learn the ultimate formula for achieving your goals by knowing how and when to combine the power of doing with the art of being – and in the appropriate amounts. 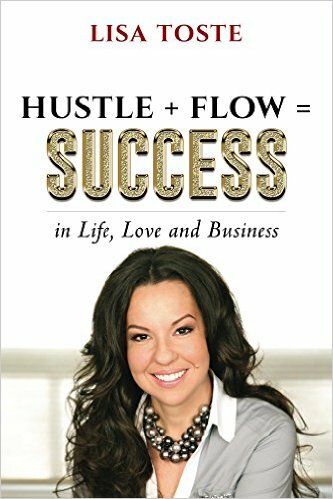 Hustle + Flow really does equal Success in all areas of your life – and I can prove it to you!